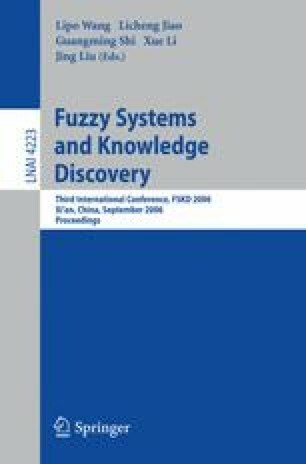 This paper describes a preliminary attempt at using Semantic Grid paradigm, especially service-oriented modeling approach, for distributed management of multidisciplinary design knowledge, enabling to add semantics to grid services to endow them with capabilities needed for their successful deployment and reuse in multidisciplinary collaborative design. Domain resource ontology is identified as the key enabler to a meaningful agent communication for collaborative work among multidisciplinary organizations. A semantic-driven workflow representation adopted in the proposed service-oriented modeling framework can speed up the design process of a complex engineering system by composing the process with existing multidisciplinary design resources intelligently. The proposed approach has been evaluated with a multidisciplinary collaborative design example of metal stamping progressive die.